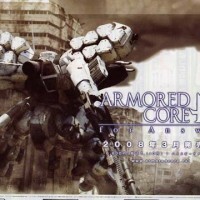 The majority of the Armored Core fanbase is abuzz with the new AC game that From Software has announced. What started out as a mysterious counter on the Armored Core site has now erupted into a full scale information feeding frenzy. 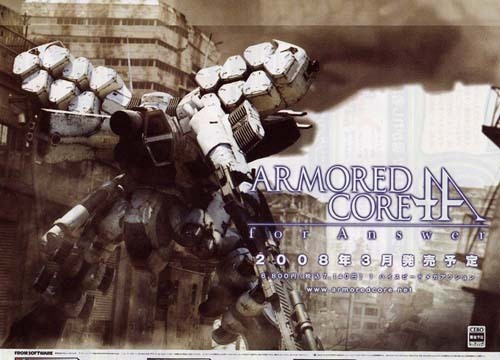 Named “Armored Core: for Answer” (as far as I know, anyway), the game deviates from the usual premise of single player missions and eventually online versus by finally putting in what some fans have been clamoring for for a long time: coop missions. In huge, wide open spaces. Against huge, wide bosses/fortresses. With transforming mechs. Online. The big thing for me is that From Software is hiring THREE major mecha designers to work on the game. 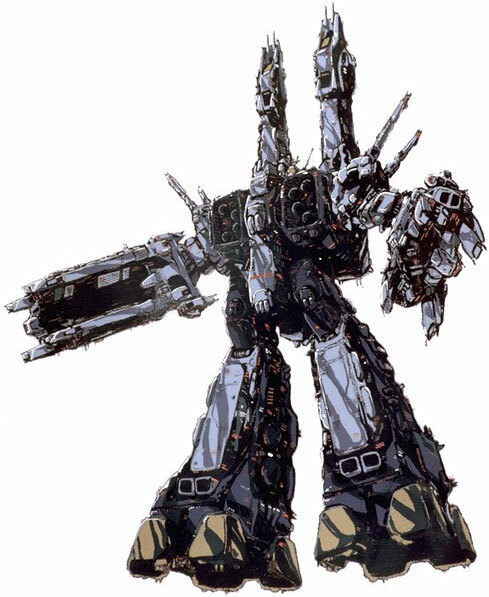 The first is Shoji Kawamori, who was responsible for the transformable Valkyries in Macross and was instrumental in the creation of the design work for the older Armored Core games. 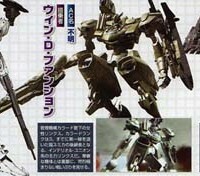 Kawamori will be penning the NEXT mecha (basically the new futuristic ACs seen in AC4). 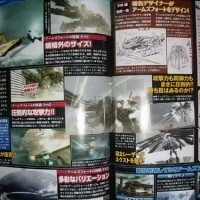 Kazutaka Miyatake and Makoto Kobayashi will be designing the huge mobile fortresses. Both these latter gentleman are of special interest because Miyatake actually designed the SDF-1 from Macross and Kobayashi is a complete nut for complex bulbous machinery (his work on Dragon’s Heaven is a personal favorite of mine, as it was relatively unfettered compared to his involvement in Zeta Gundam and the Venus Wars movie). Wow, three great mecha-men collaborating for Armored Core. 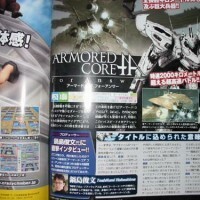 Kawamori’s return should set some fans on the happy trail, as the former’s designs are pretty much what Armored Core has been about. Click on the pictures below for more details. All in all, From looks to have the fans’ collective attention. Now all are waiting if they’ll deliver. Still haven’t had enough? Discuss it with us in the forums. that 3rd AC, the black one with the wing cannon-like thing on the right back looks positively evil and for some reason, reminds me of Ethermaster. I personally like the white one the best.